The activity of defrauding an online account holder of financial information by posing as a legitimate company. Not at all like the fishing we’re used to, but it does happen all the time and it could be putting your company at risk. 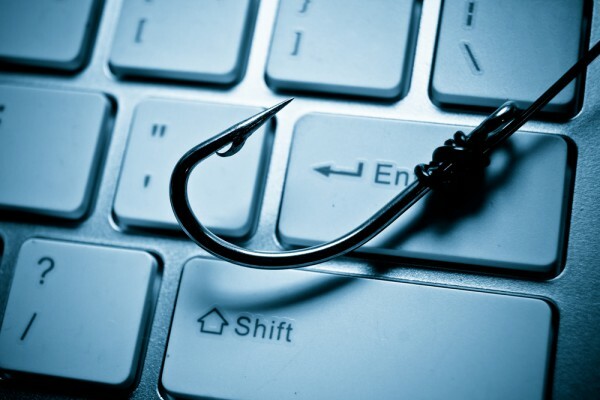 Do your employees know how to recognize a phishing scam? 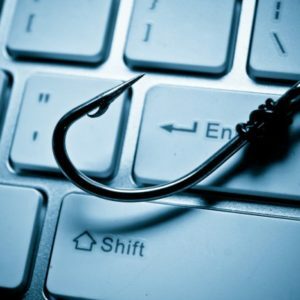 A company like TDS receives more than 2,400 phishing emails every year and 95 percent of them contain malicious links or attachments. Whatever a scam artist can do to trick you into giving out personal and confidential information, they’ll try. Companies have lost more than $2.4 billion over the last three years due to one specific type of scam email alone. So what can you and your employees do to try and prevent it from happening to you? Double-check the sender’s email. It may look legit, but if you look closely, it may not be. Look for misspellings or odd wording that would suggest it wasn’t written by a professional or by TDS. Consider if the email is trying to scare you into action. If it is, you should be suspicious. Hover the cursor over the link before you click to see where it really will take you. Krista Ledbetter comes from a newspaper reporting background. Several years, tweets, and a career shift later, she keeps busy as a brand journalist for TDS Telecom. You're most likely to find her running or on the couch--hers or otherwise. She enjoys both in equal measure.